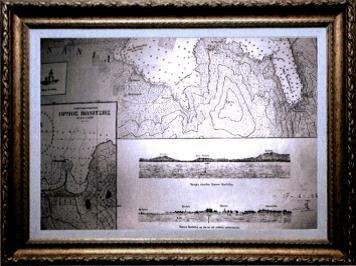 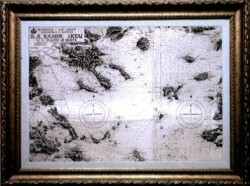 Authentic copy of the first Nautical Charts published by the Hellenic Navy Hydrographic Service in 1922. 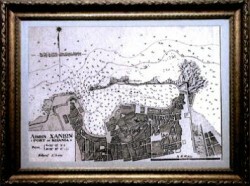 SKU: HNH_HIS_5. Category: Historical Charts. 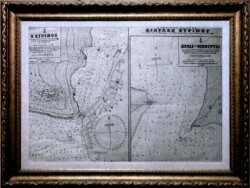 Tags: Amvrakikos Bay Nautical Chart, Hellenic Navy Hydrographic Service, Historical Charts, Nautical Charts.